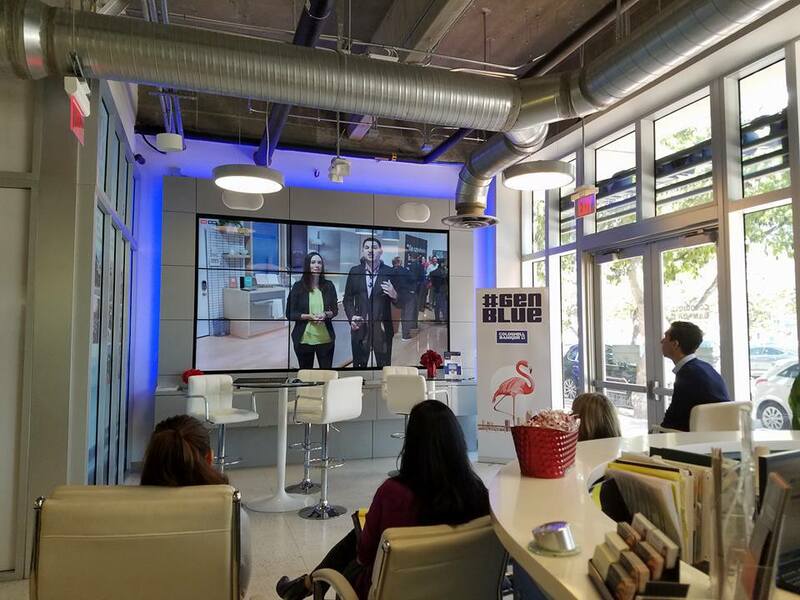 During CES, Coldwell Banker utilized Facebook Live. VP of Brand Engagement David Marine said their strategy was to have the production quality of a news studio while keeping a 'genuine' feeling. Marine said the some of the keys to the success of their stream was heavy promotion before CES and staying engaged with viewers on Facebook by answering questions and replying to comments. In December 2015, Facebook opened Facebook Live to the masses — and its popularity has yet to slow down, with everyone using it from your grandma sharing her top baking secrets to your next-door neighbor filming cool dog tricks all for friends to see in real time.